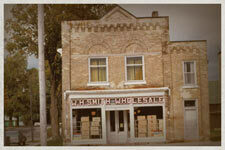 The Smith Family has been in business for over 175 years. Our sales team has over 100 years combined experience sourcing goods. W.C. Smith Wholesale Distributors Inc. sources goods globally to service a diversified clientele in today's market place. The collective experience of our sales team ensures our customers receive the best products available globally. Our team members respond quickly to provide quotes for any product inquiry, and work with each of our clients personally. Our vast range of available products includes but is not limited to items such as children's toys, textiles, consumer electronics, and BEM fireworks. With ongoing experience with custom imprinting needs, we have provided imprinting services to customers across every province in Canada. With a committed staff of 40 people, we strive to deliver service excellence resulting in customer satisfaction. Col. Thomas Smith began retailing family clothing as well as basic grocery items to local Ontario residents in areas including Orchardville and Egremont Township. Goods sold were sourced nationally. The Orchardville store motto was, "Committed to Customers". Col. Thomas Smith was offered free crown land located in Clifford, Ontario. Seeing this as an opportunity to expand and reach more customers, he wisely decided to move the business. Col. Thomas Smith retired. His son Sidney Smith took over the family business. 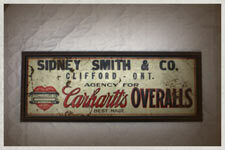 The business operated as "Sidney Smith & Co.". Sidney Smith retired and handed over the business to his son William Harvey Smith. During this transition, the business celebrated its Centennial year. William Harvey Smith began to source and sell goods nationally to other retailers through the mail order system. The business was renamed "W.H. Smith Wholesale"
William Harvey Smith, at the age of 67 retired. 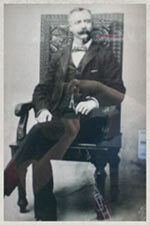 His son William Campbell Smith, age 16, took over day to day operations. Experiencing huge successes with the wholesaling section of the business, W.C. Smith decided to discontinue the retailing aspect and focus primarily on wholesale distribution. 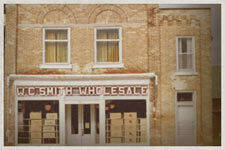 W.C. Smith renamed the business "W.C. Smith Wholesale Distributors Inc." By this time the business had expanded to include several warehouses throughout the village of Clifford. 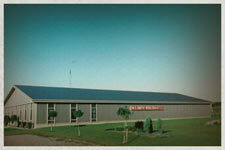 W.C. Smith decided to build a new warehouse at the edge of Clifford and consolidate all locations, products and staff. At this time the product line was expanded to include fireworks and the company became a national distributor. 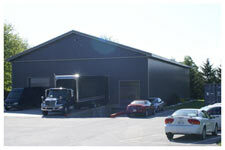 W.C. Smith Wholesale Distributors Inc. expanded to include new addition to warehouse. 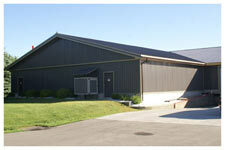 W.C. Smith Wholesale Distributors Inc. expanded again to include second addition to warehouse. 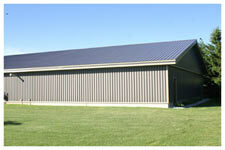 W.C. Smith Wholesale Distributors Inc. expanded to include secondary warehouse still located on-site. W.C. Smith Wholesale Distributors Inc. expanded again to include third addition to original warehouse. William C. Smith continues to run the operations to date. We continue to wholesale goods nationally. 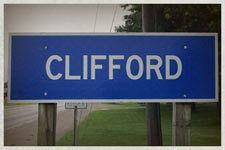 Main operations continue to take place on-site in Clifford, Ontario. We continue to source products from all corners of the globe. 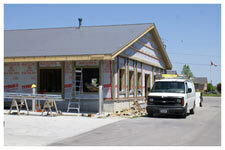 Today we wholesale at a national level, with customers in all provinces and territories. The current company motto reads, "Committed to Customer Satisfaction"
W.C. Smith Wholesale is dedicated to its new and existing customers and continuation of building onto our rich history of providing customer satisfaction.